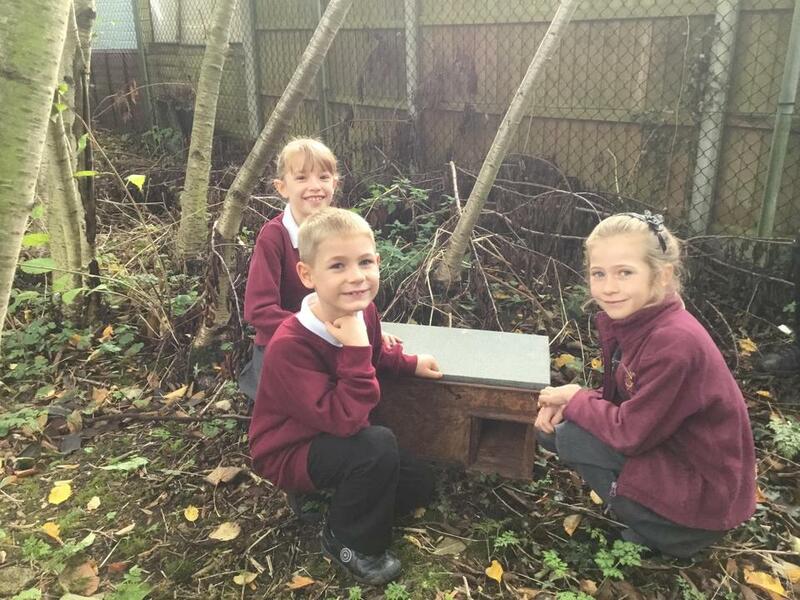 We are incredibly grateful to Mr Clark who has donated two Hedgehog Hotels he has designed to the school. 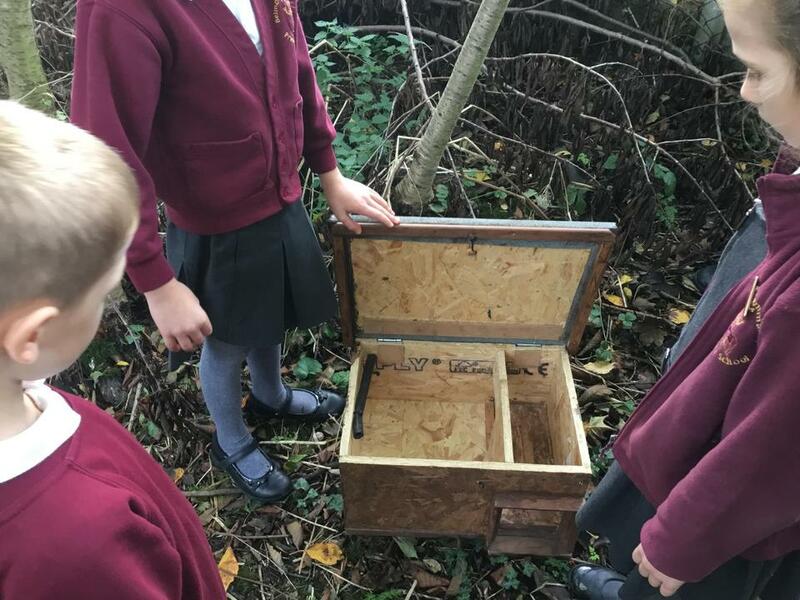 He has kindly made these by hand to help hedgehogs who hibernate in winter. 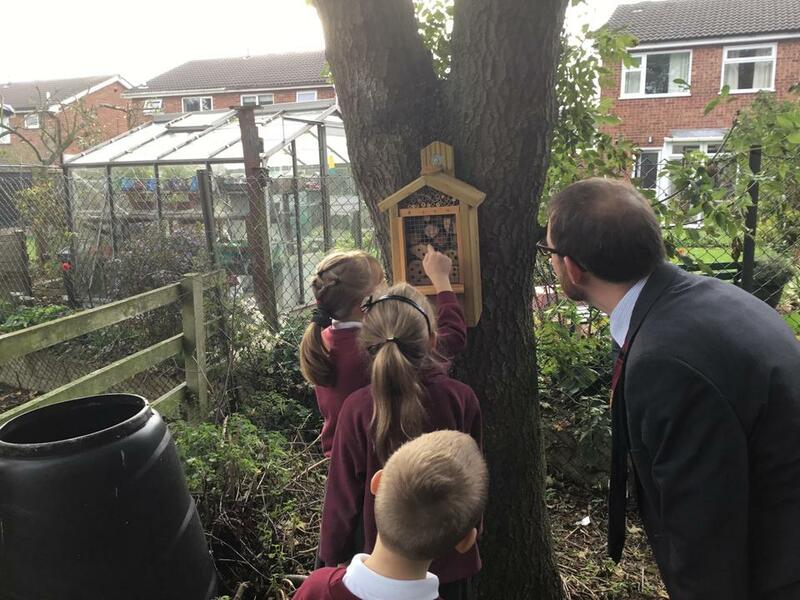 They have been placed in our Wildlife Area and join the Bug Hotels installed last year, which were also made by Mr Clark. 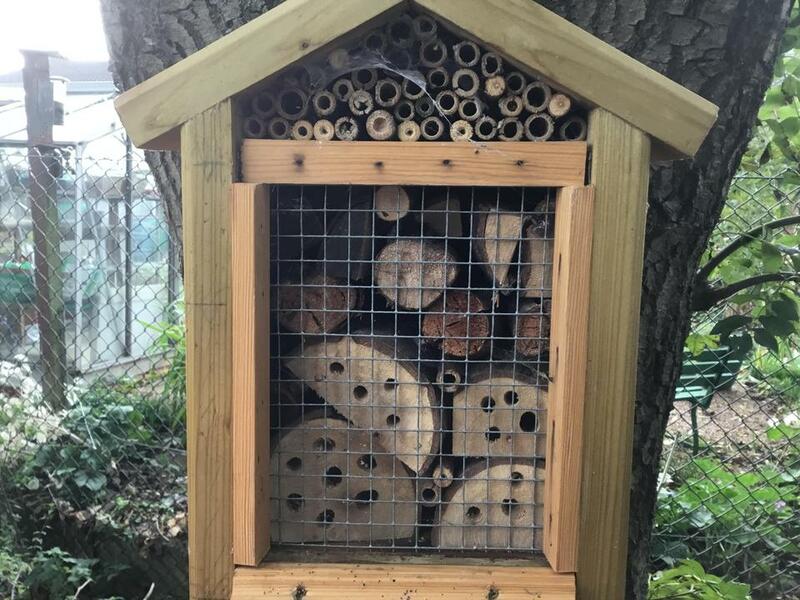 We really appreciate these wonderful items and are looking forward to seeing them used!